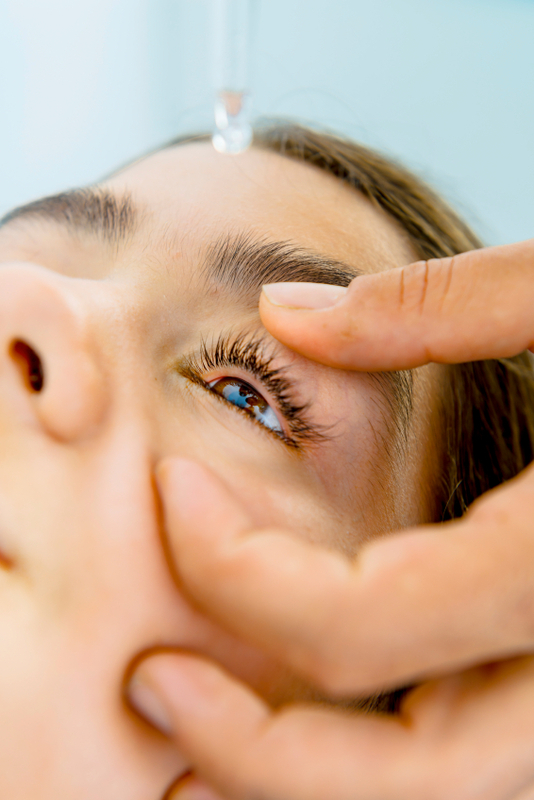 You are here: Home / Kids / Do my kids need eye drops? How do your eyes react in the cold? Croccy Goes to Expo West!